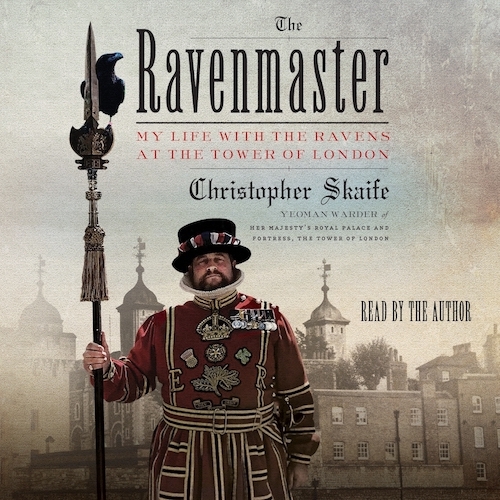 THE RAVENMASTER by Christopher Skaife has to be one of the oddest and yet most interesting audiobooks in recent memory. This is one of those titles that MUST be heard on audio, read by the author, not simply read in print. Why? His heavy British accent adds color to the text, and delivers multiple dimensions to the book. Stress on words, pauses, characters. It’s storytelling at its finest. Listening to Alexa read this book is simply not the same. As a memoir, it is rich in history and folklore. The Tower of London and its ravens is the theme, and the Ravenmaster has a long tradition of watching out for the birds. “Quoth the raven, nevermore?” Not really. 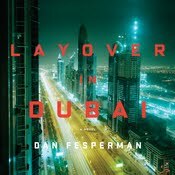 It’s a real job, and the author does a good job in conveying the mystery and fascination with the Tower, including many anecdotes, like about how visitors didn’t purchase tickets early on, but were required to move a little further in, a penny at a time, and the stories got better and more explicit. Kinda like a streaming service. 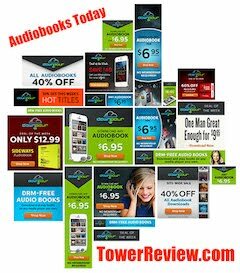 Reel yourself in, with Her Majesty’s Yeoman Warder, since Tower Review names it Audiobook of the Month.